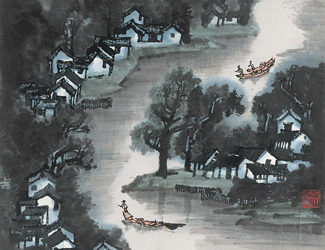 History is not only written by people, but often times also painted by people. 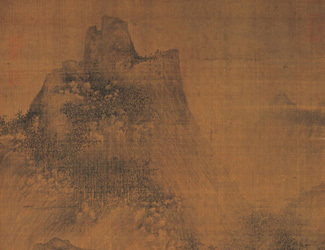 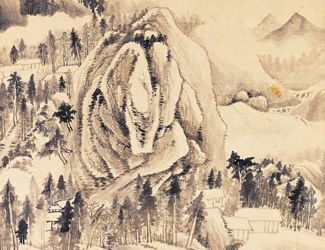 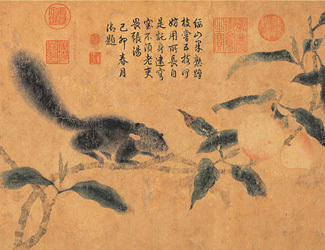 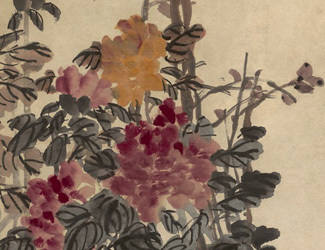 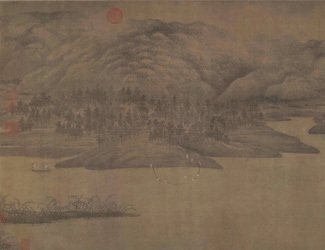 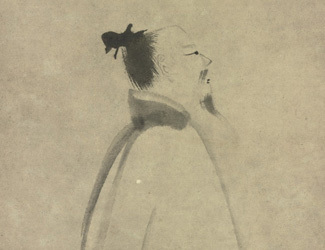 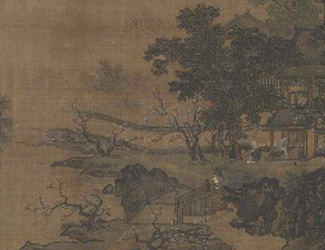 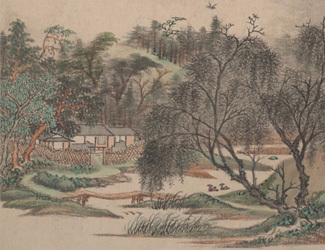 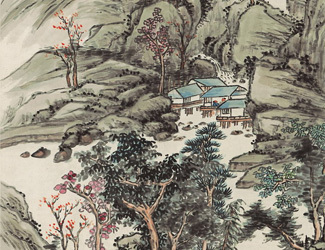 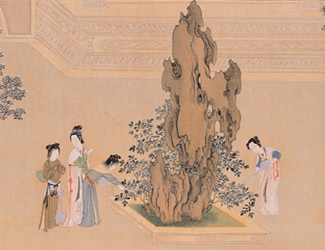 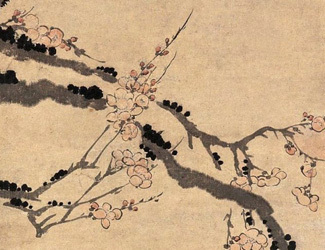 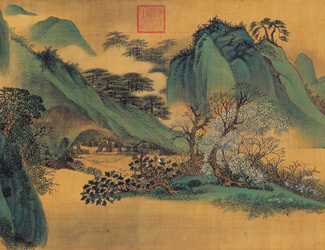 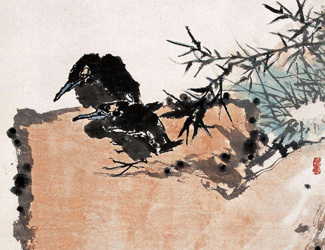 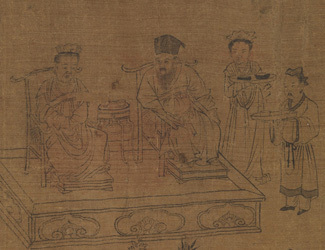 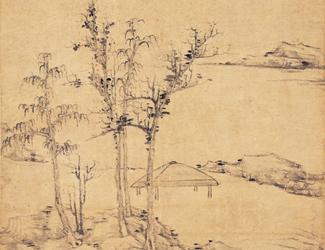 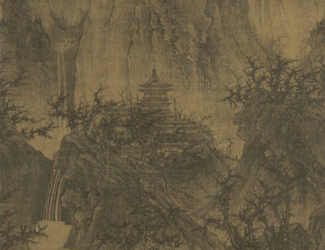 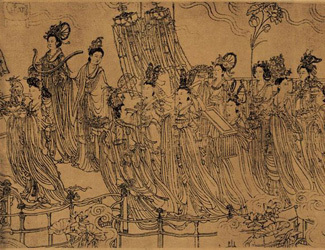 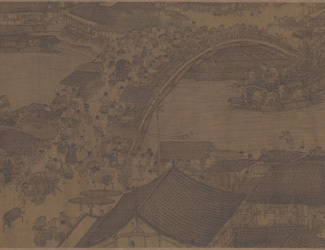 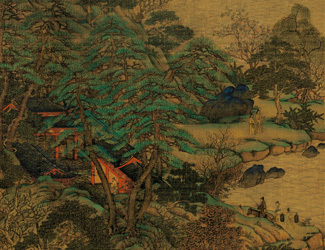 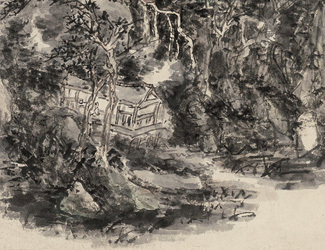 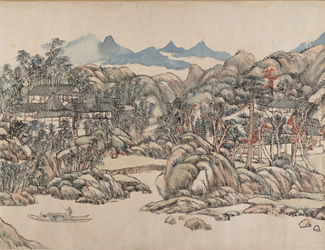 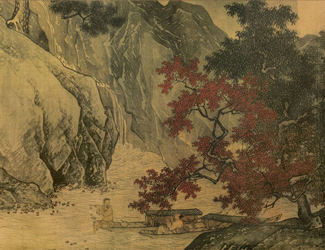 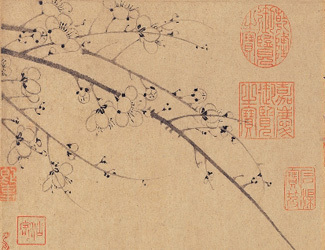 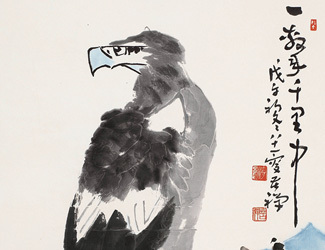 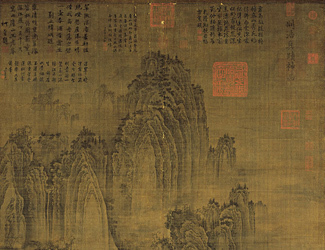 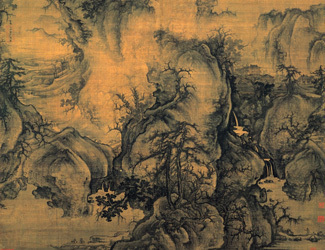 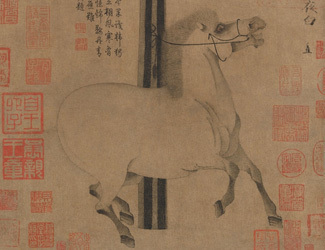 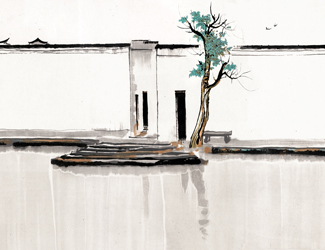 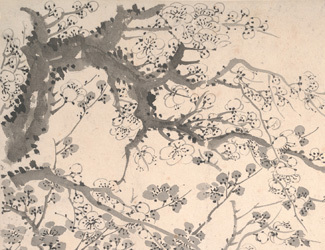 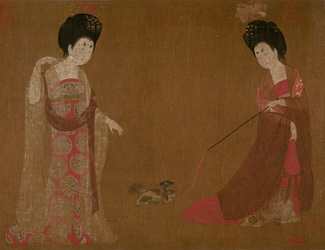 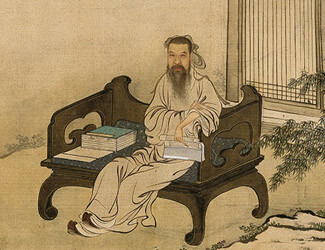 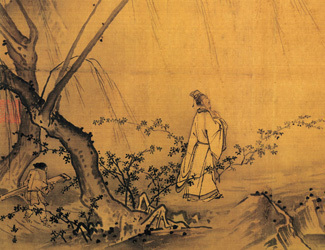 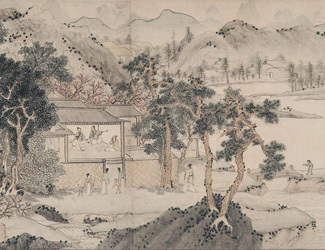 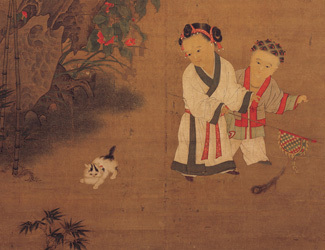 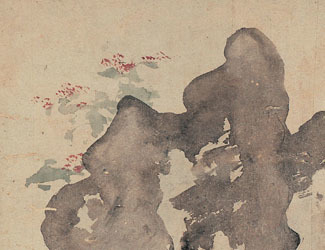 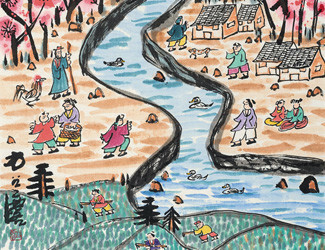 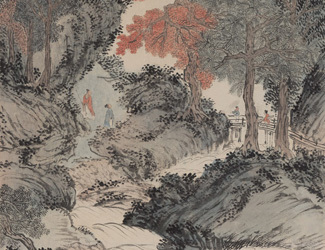 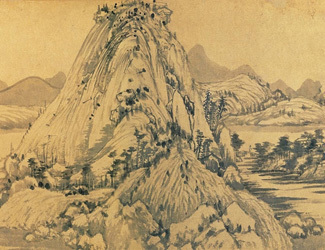 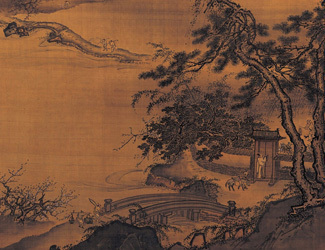 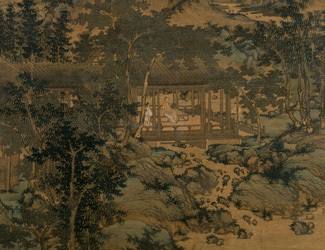 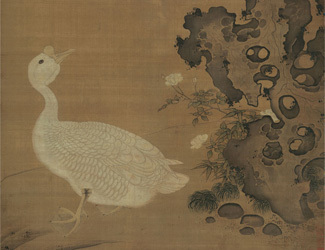 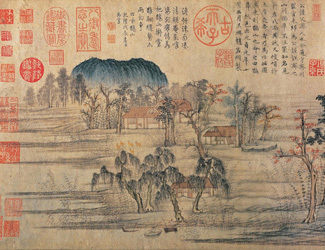 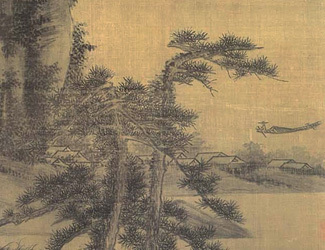 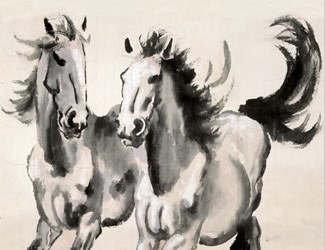 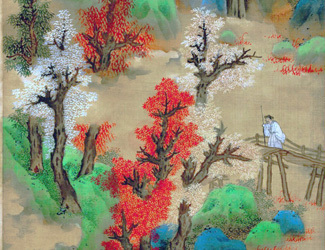 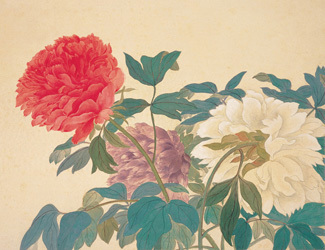 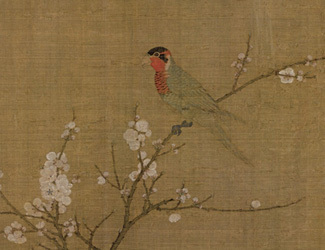 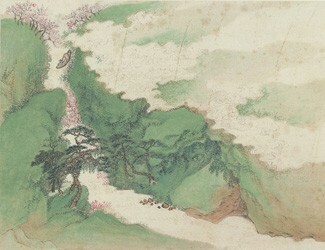 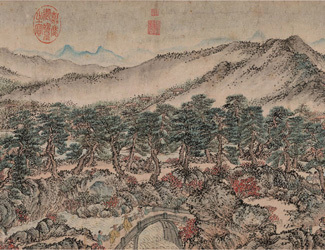 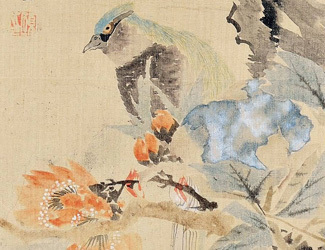 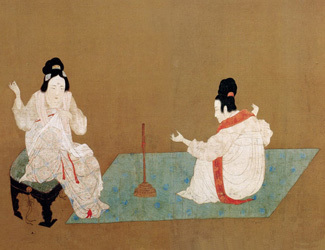 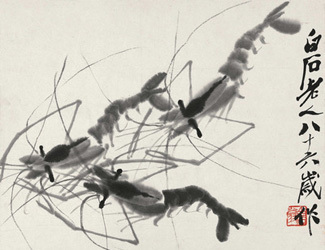 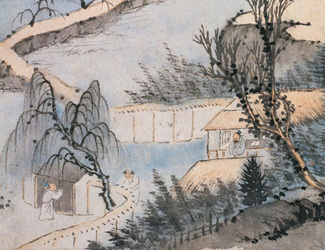 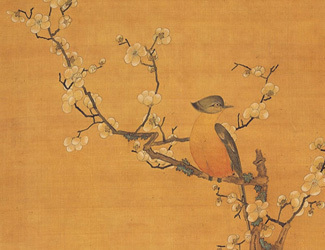 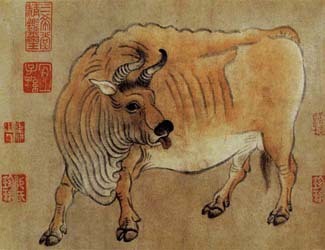 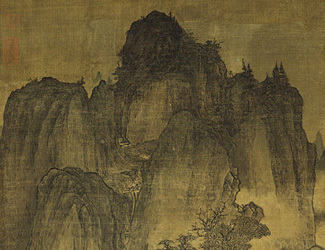 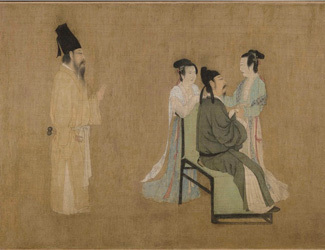 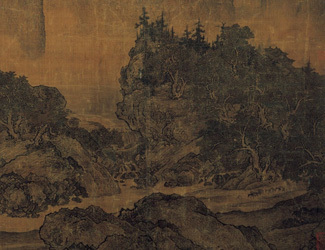 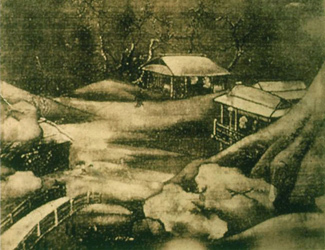 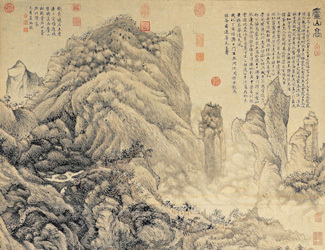 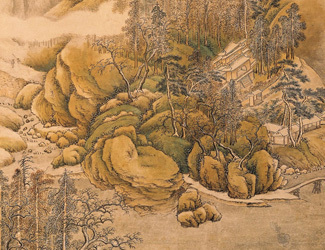 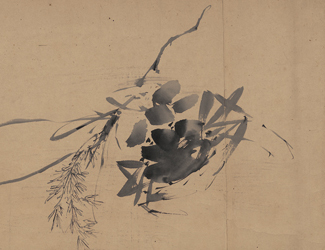 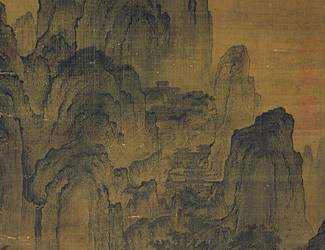 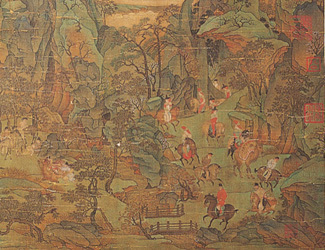 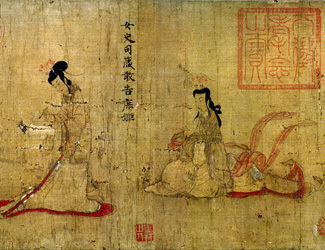 Throughout the annals of Chinese painting, numerous painting masters emerged to record history. 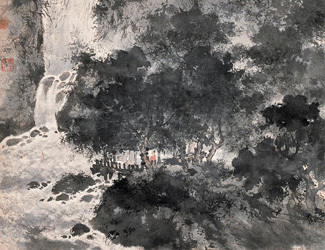 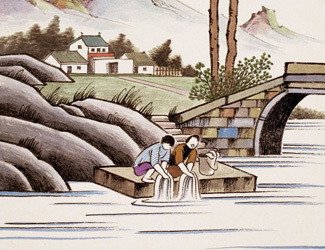 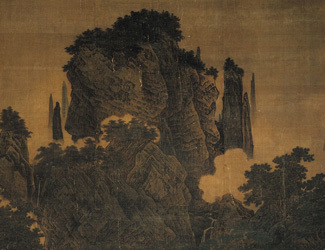 These Chinese painters, whether professional artisans at court, scholar officials in their gardens, Daoist recluses in the mountains, or Buddhist monks in the temples, have all depicted the world in their eyes and minds. 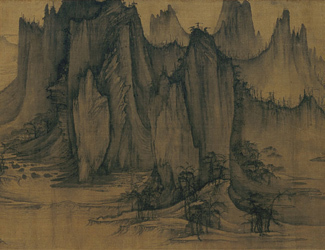 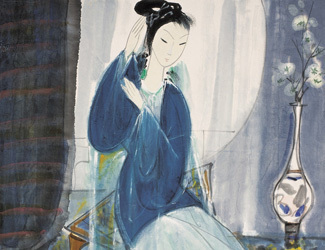 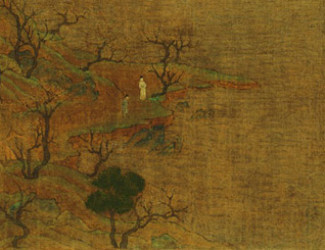 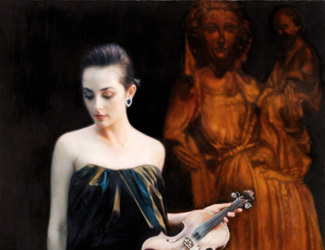 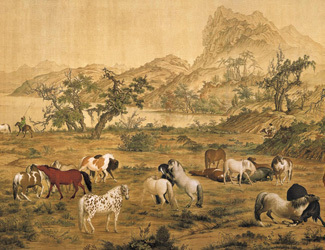 Here at China Online Museum, we have selected about 100 Chinese painters from the 4th to the 21st century. 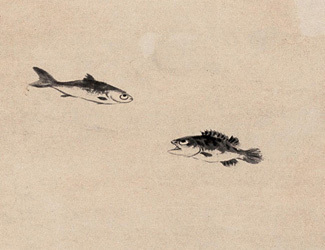 This is not an exhaustive list. 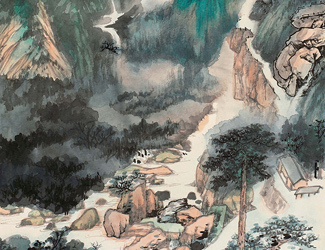 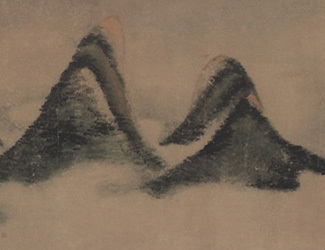 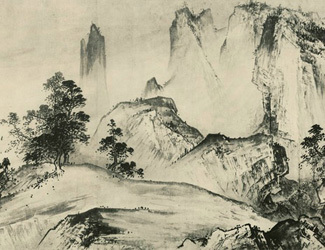 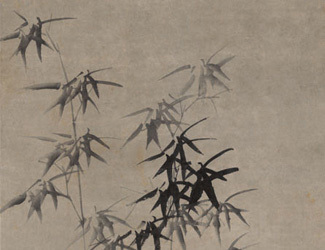 Nevertheless, we hope these masters of Chinese painting will give you a glimpse of the mountains, the rivers, the flowers, the people, and the time that elapsed.